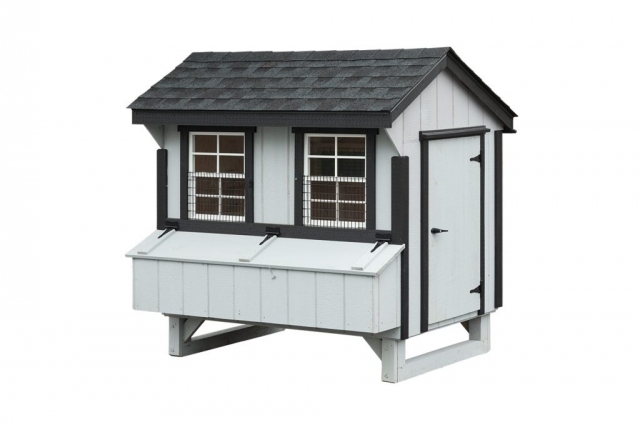 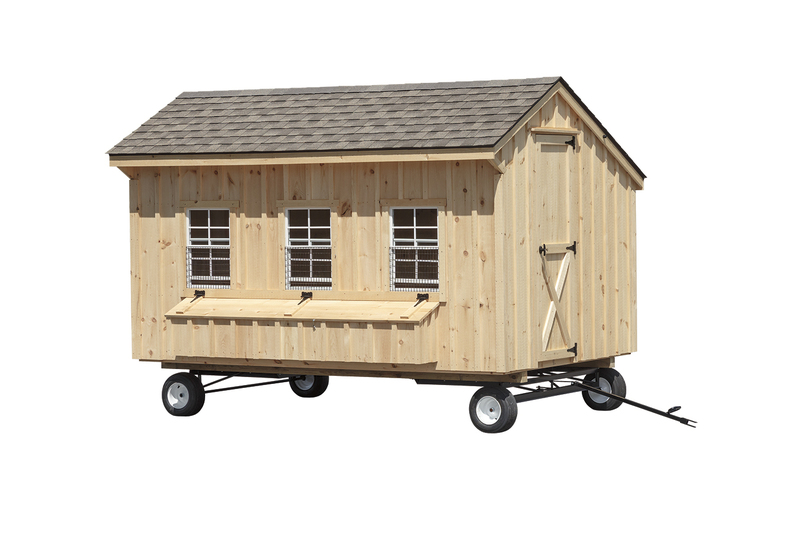 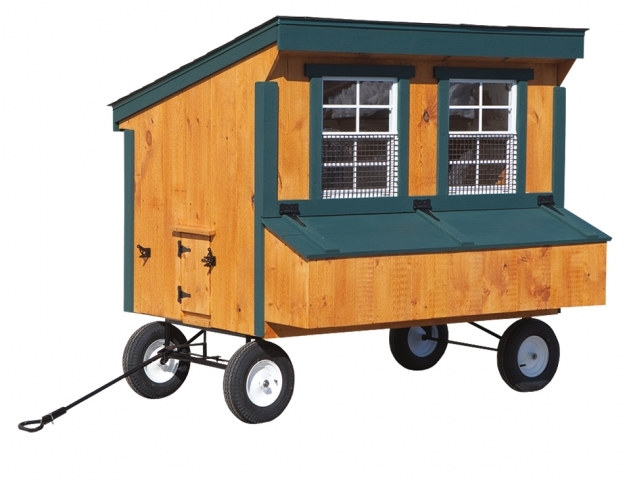 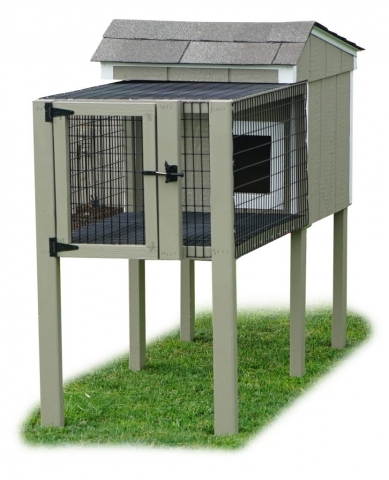 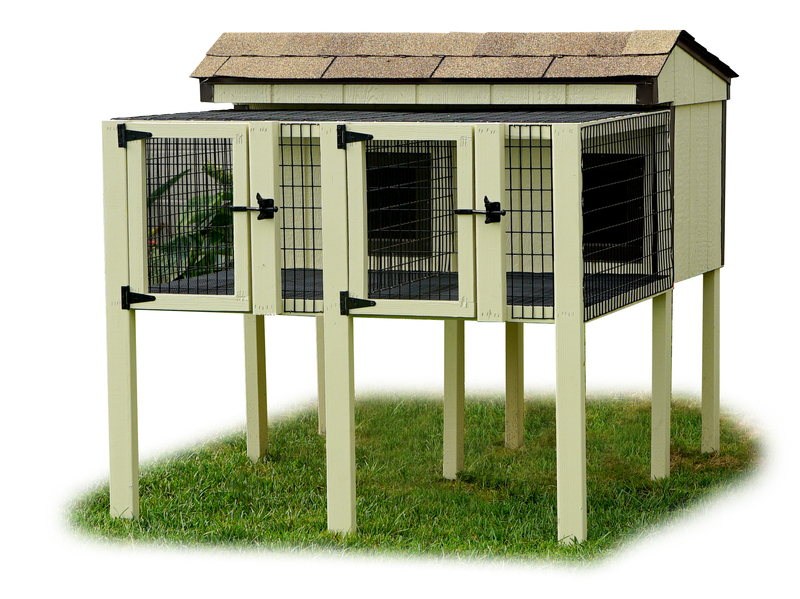 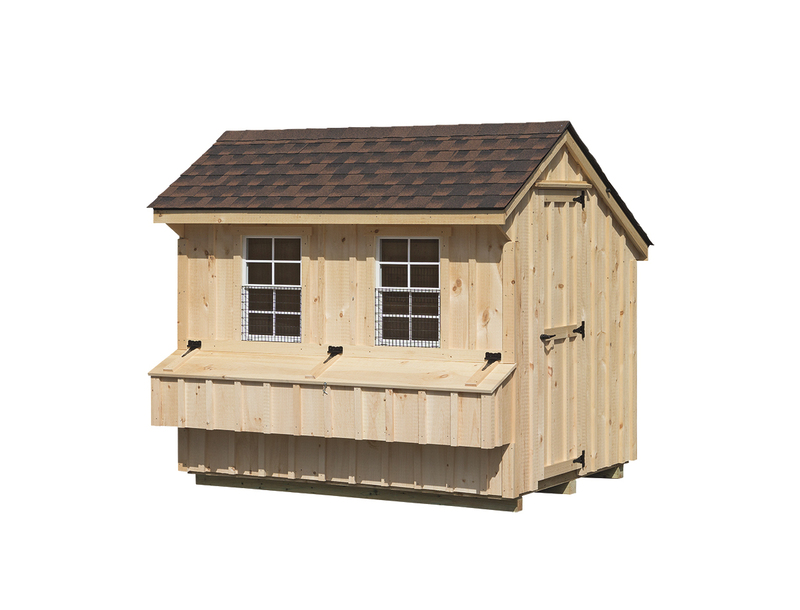 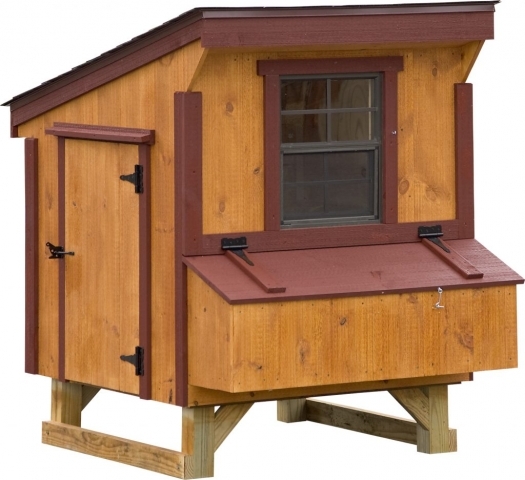 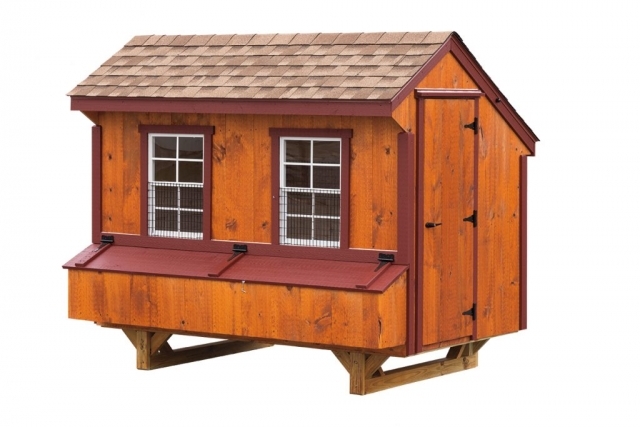 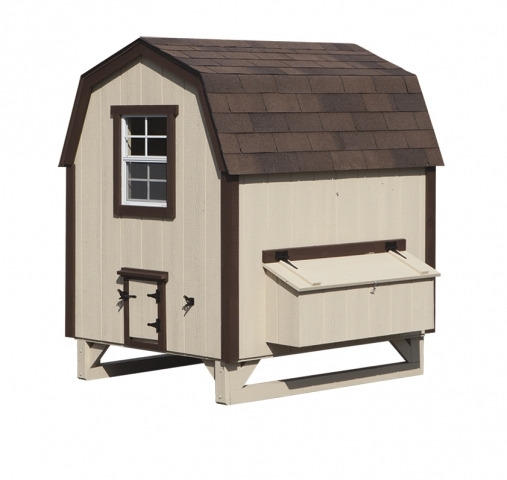 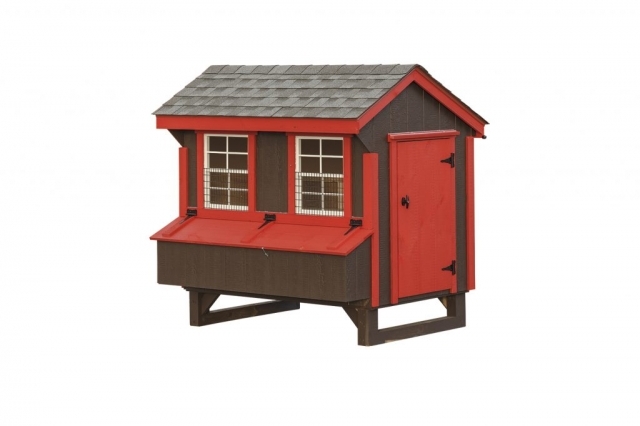 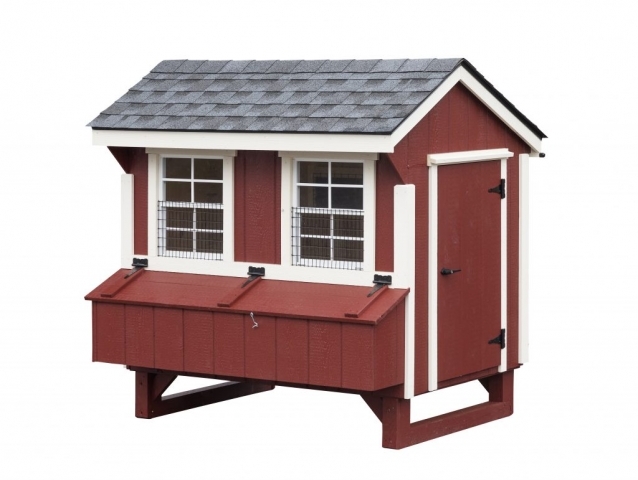 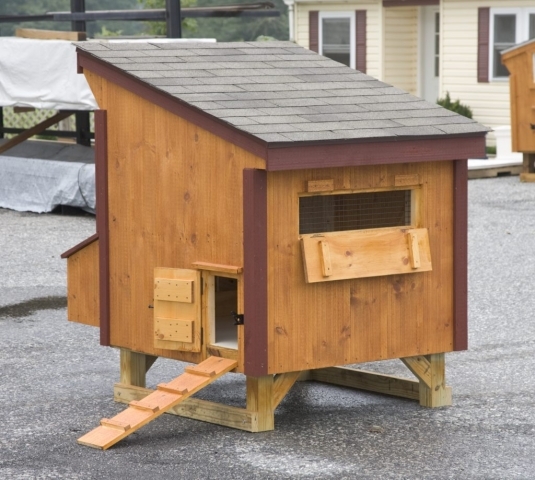 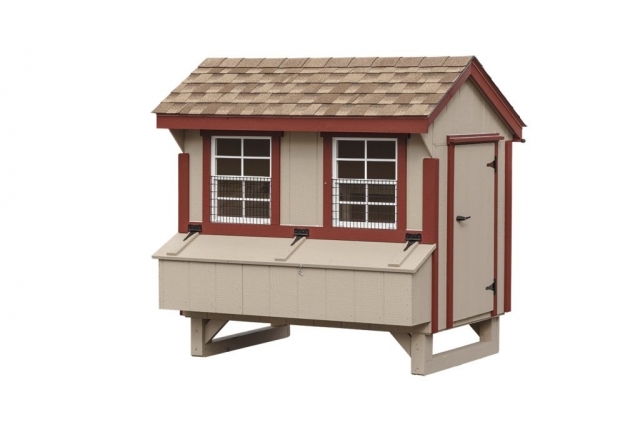 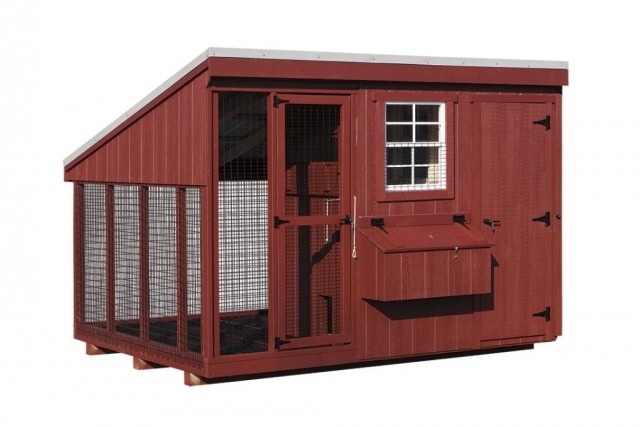 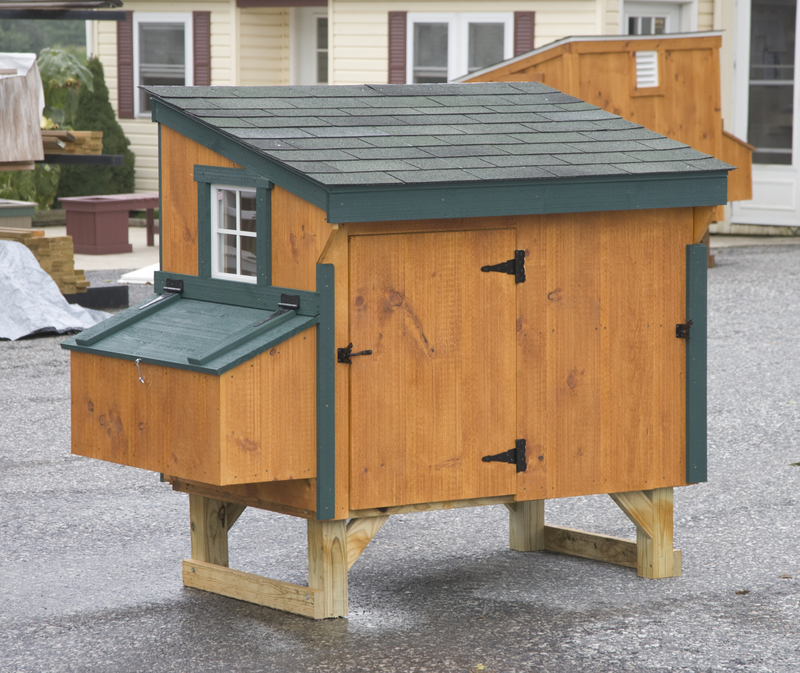 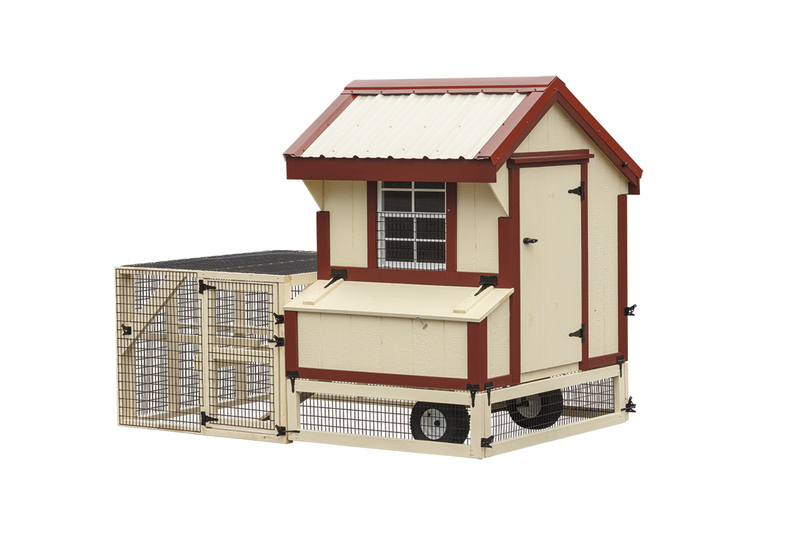 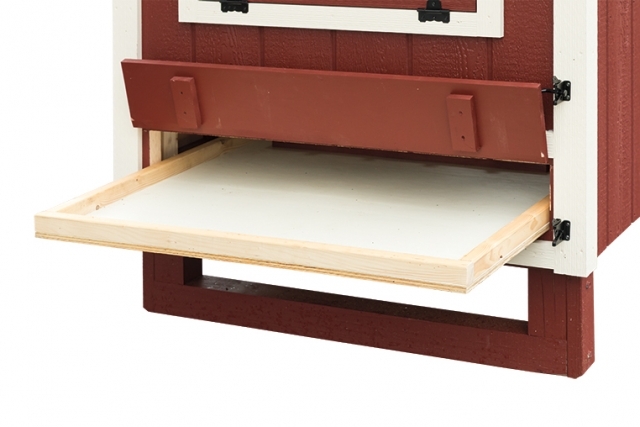 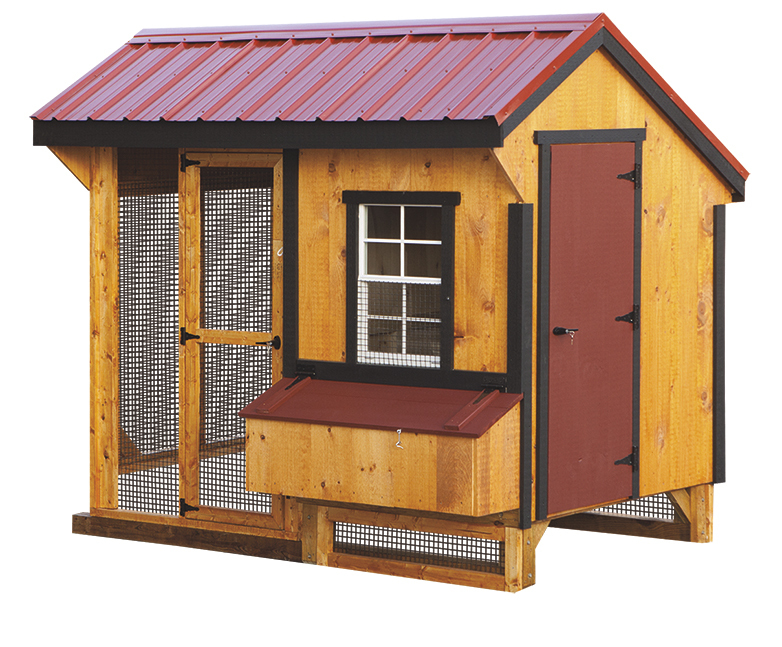 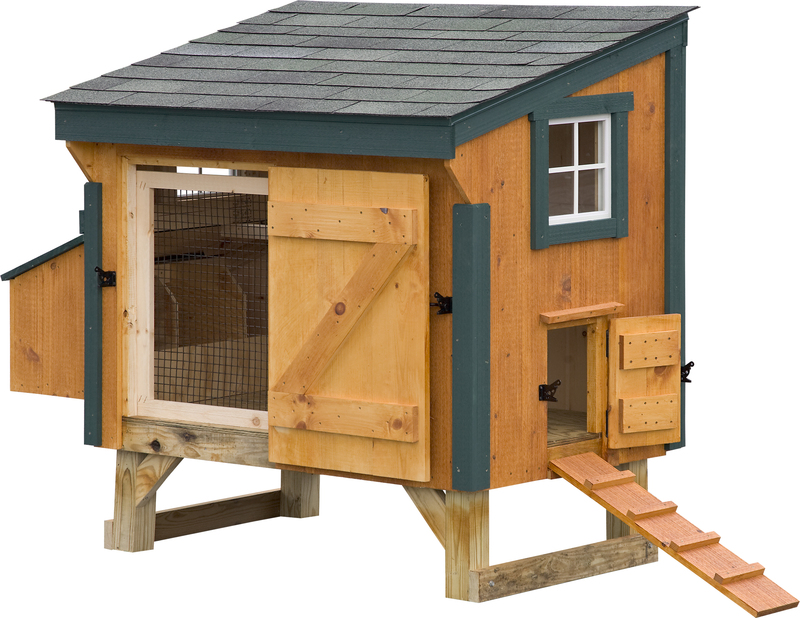 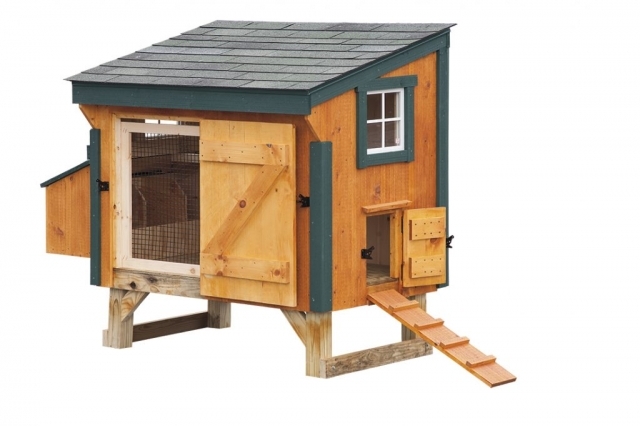 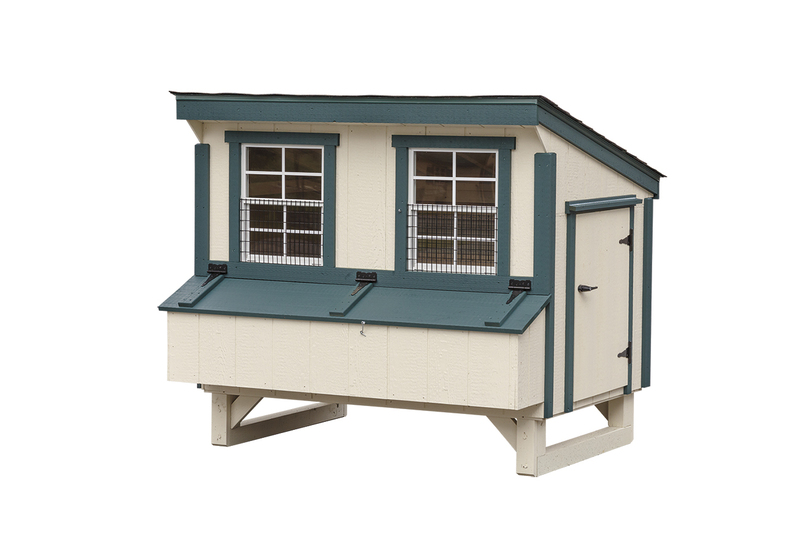 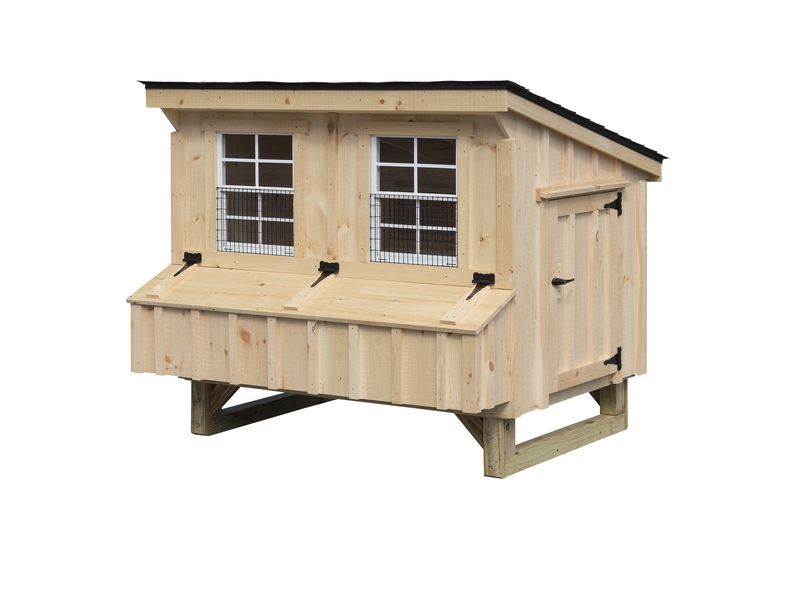 We offer a full line of customization chicken coops available in your choice or stain, trim options, size, layout and shingles. 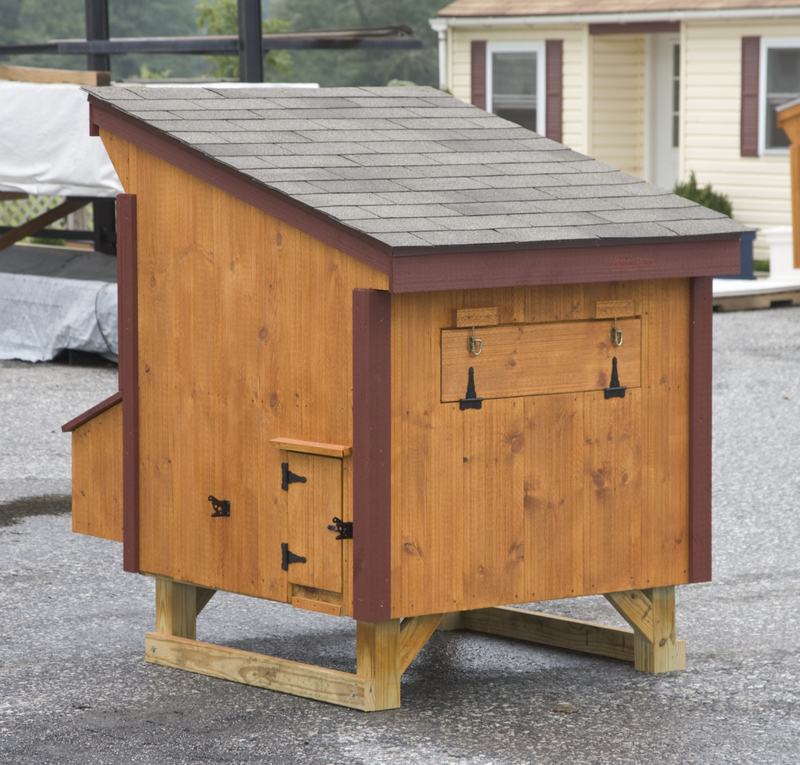 Keep your flock out of the elements and add custom options like internal heating units for all season comfort. Some bunny needs a nice place to stay. 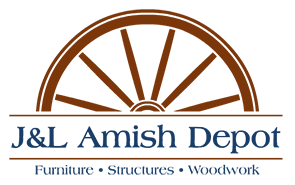 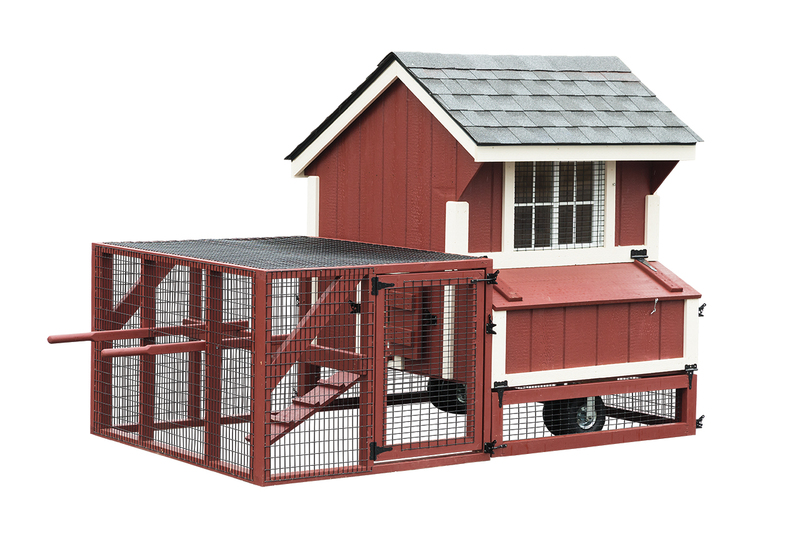 Keep your rabbits or other small animals safely off the ground with these quality Amish-built rabbit hutches from J&L Amish Depot. 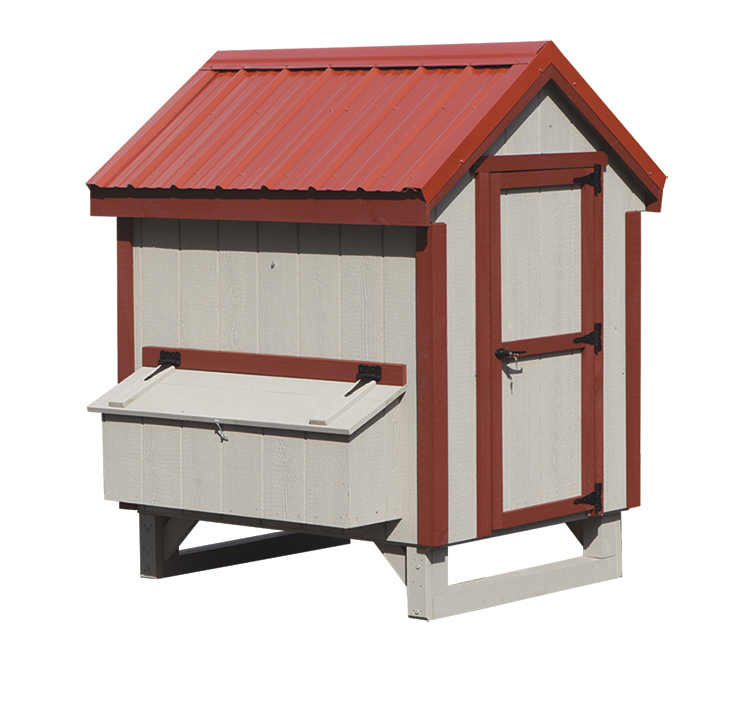 Customize to fit your style and size needs.